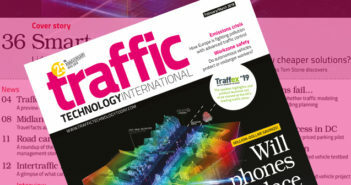 The VTT Technical Research Center of Finland is leading a major project that is trialling the use of 5G cellular communications to transmit information that can be used to provide road-weather services, carry out highway maintenance and control self-driving cars. Financed by the Business Finland public funding agency (formerly Tekes), VTT’s 5G-Safe project is exploring the possibility of using the 5G mobile network to improve road safety in collaboration with partners that include the Finnish Meteorological Institute, Destia, and Unikie. Due to the speed of next-generation 5G mobile networks and new data transmission systems, vast amounts of sensor, video and radar data can be collected from vehicles and sent in almost real time. 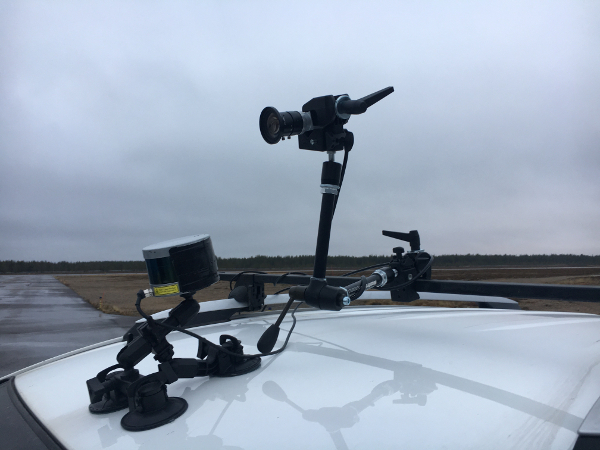 Services developed in the course of the 5G-Safe project have been piloted in real-life environments, such as on the Finnish Meteorological Institute’s winter vehicle test track in Sodankylä, Lapland. The next step for the project partners is to commercialize the new services, with VTT currently planning a follow-up project involving further development of 5G-based vehicle solutions that will also include other European partners. New 5G technology can help human drivers behind the wheel, but its impact on self-driving cars could be even more revolutionary. 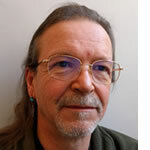 Real-time data can be used to better control self-driving cars and change their behavior on the basis of external observations. 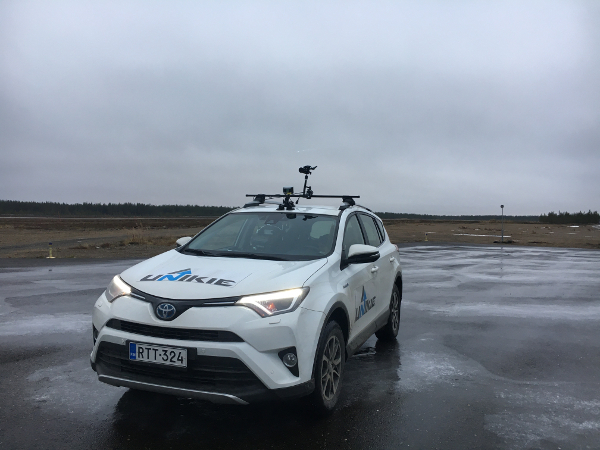 VTT’s autonomous car Martti has already trialled these possibilities in terms of detecting, in advance, icy conditions and obstacles on the road, expanding the potential use of self-driving vehicles in areas where challenging weather conditions are a problem.